Can a Wind-Powered Ocean Drone Circumnavigate the Most Extreme Ocean? Two Saildrone USVs launched from Bluff, NZ, January 2019. Their mission: the first autonomous circumnavigation of Antarctica. The Southern Ocean, generally defined as south of 60°S latitude, is known by scientists and sailors for having the most extreme weather conditions of the world’s oceans. Storms, sometimes 3,000 kilometers (1864 miles) across, are fast moving and frequent. 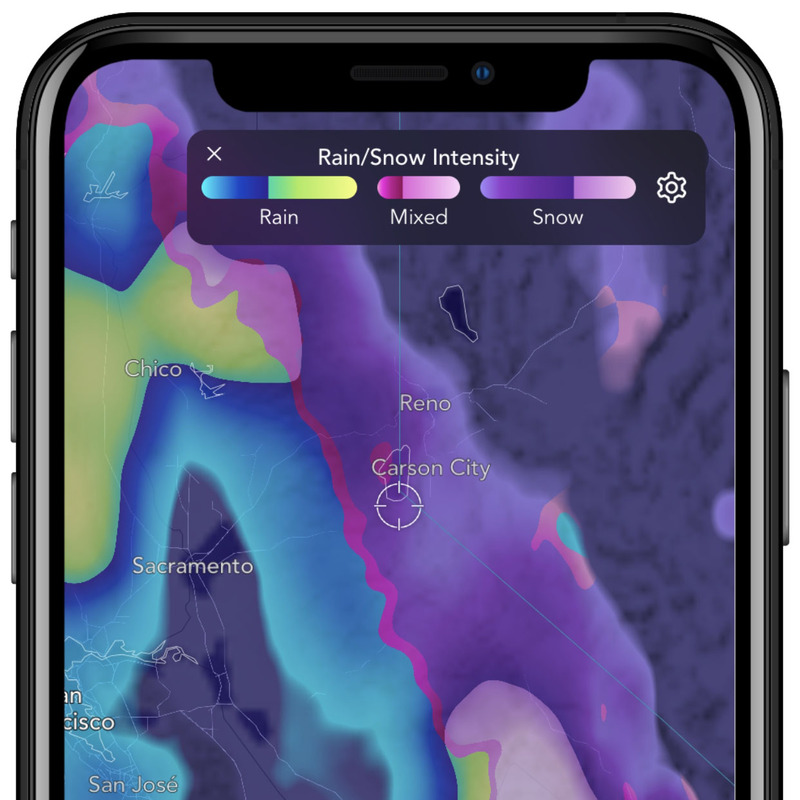 Average wind speeds are the highest of anywhere on Earth, stirring up a riotous sea state, to say the least, and the water temperature hovers only several degrees above freezing. Below the surface, the Antarctic Circumpolar Current moves 100 to 150 million cubic meters of water per second (the Amazon River, the largest river in the world, discharges only around 209,000 cubic meters per second), and hazards like icebergs, whales, and other unknown debris are plenty. To make matters worse, the ocean is shrouded in darkness for three months of the year. Southern Ocean conditions make exploration challenging for even the largest and sturdiest of ships. HMNZS Wellington weathers a storm during sea trials in the Southern Ocean. So, can a seven-meter (23-foot) saildrone do it? The short answer: We don’t know. But NASA didn’t know if they could land on the moon either—until they did it. We have, however, been preparing for a long time. 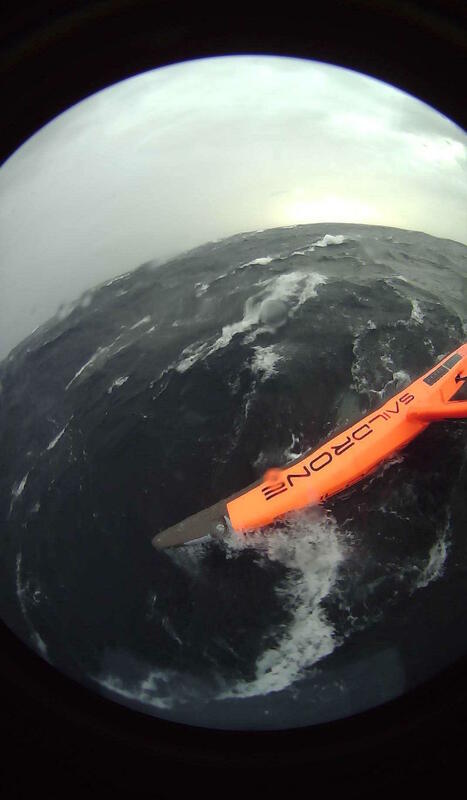 In March 2018, SD 1003 launched from Hobart, Tasmania, on a course south toward Antarctica as part of Saildrone’s extreme testing program, which tests the USVs in extreme real-world conditions. 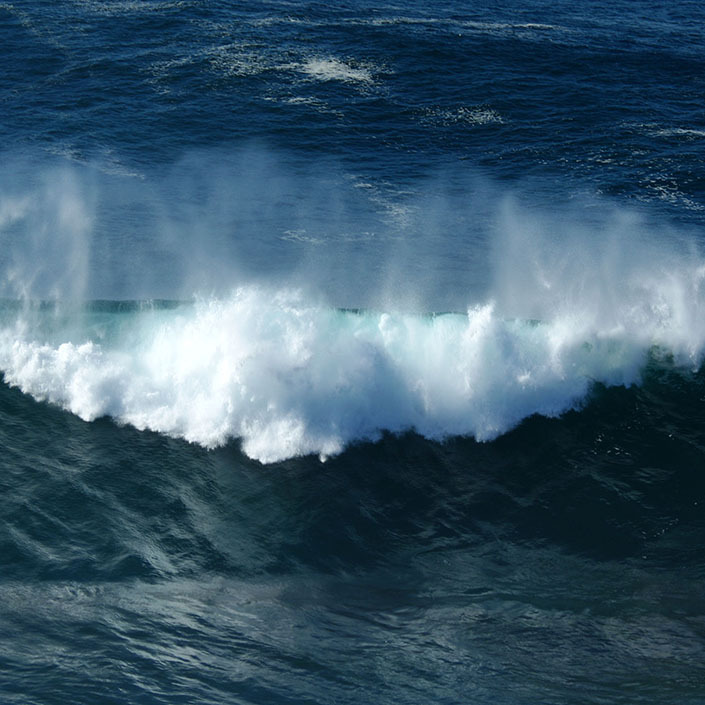 SD 1003 soon encountered the conditions the Southern Ocean is famous for, sailing through a fast-moving low-pressure system that battered it with winds over 55 knots and steep waves. MetService New Zealand later reported the highest wave ever recorded in the Southern Ocean at the Campbell buoy, 23.4 meters (76.8 feet). SD 1003 survived the wave sustaining only minor damage and successfully sailed to port in New Zealand with all of its data intact. 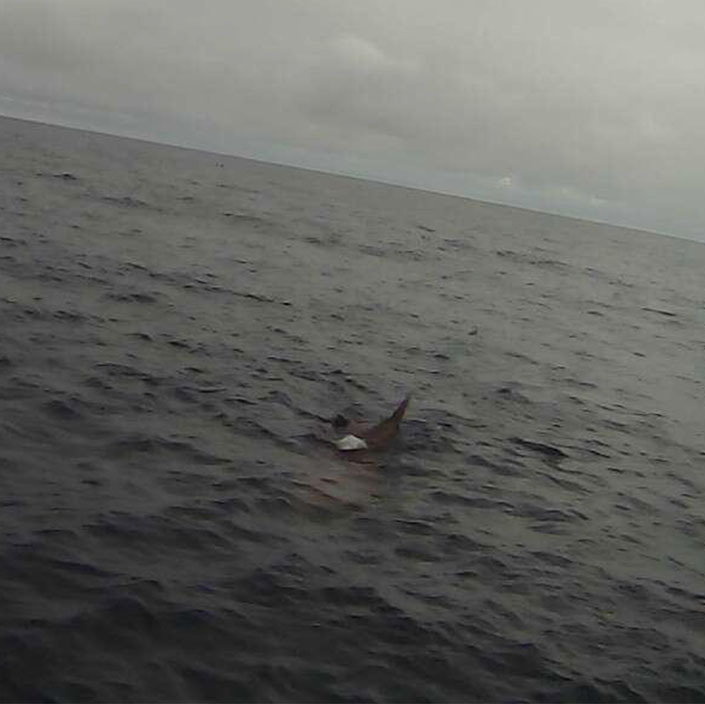 A Saildrone selfie in the Southern Ocean during an extreme testing cruise. 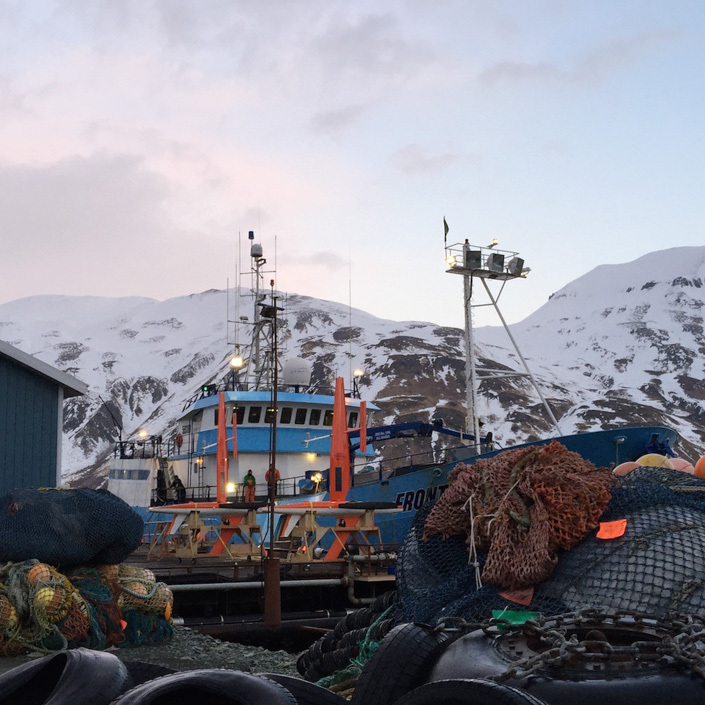 Saildrones have also completed several missions in the Arctic to measure carbon dioxide, survey fish populations, and track seals, though Arctic conditions are notably “milder” than those of the Southern Ocean. 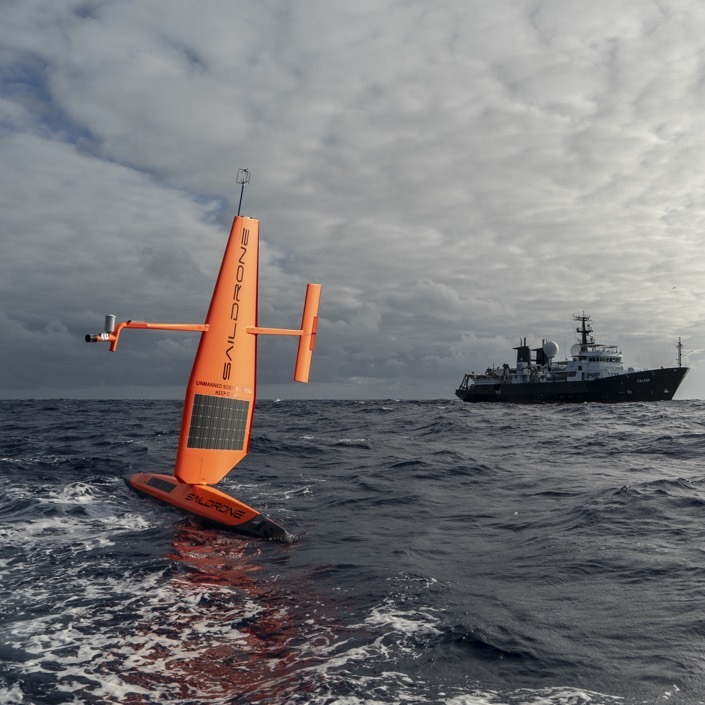 The two saildrones involved with the Antarctic circumnavigation will carry a payload of science sensors to collect a range of data including on carbon dioxide levels of the water, krill and seal populations, and weather. Saildrones are wind and solar-powered, but the two on the Antarctic mission will also be equipped with a hydrogenator to provide power for the sensors and navigational instruments as the darkness of winter settles over the region. 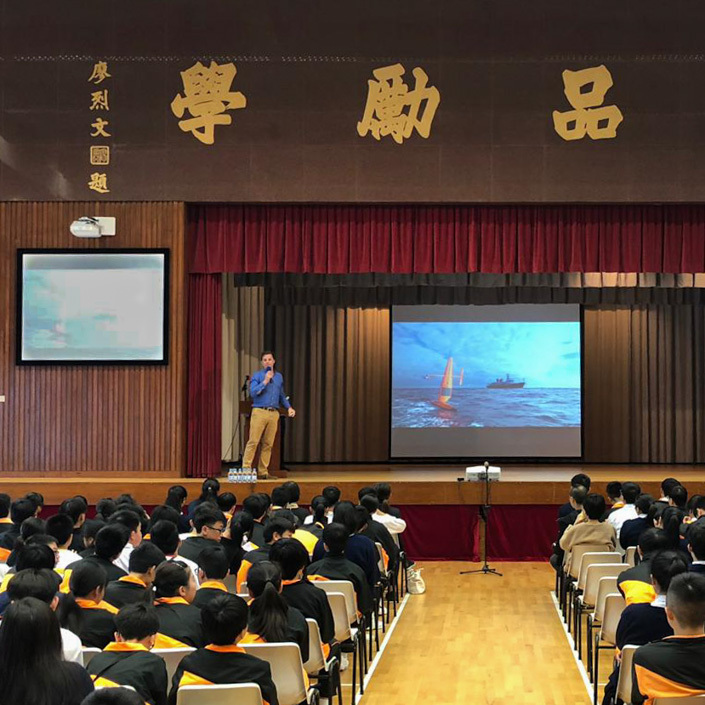 Students, teachers, scientists, and the general public are invited to follow along with the Saildrone Antarctic Circumnavigation on the Saildrone website, saildrone.com/antarctica. 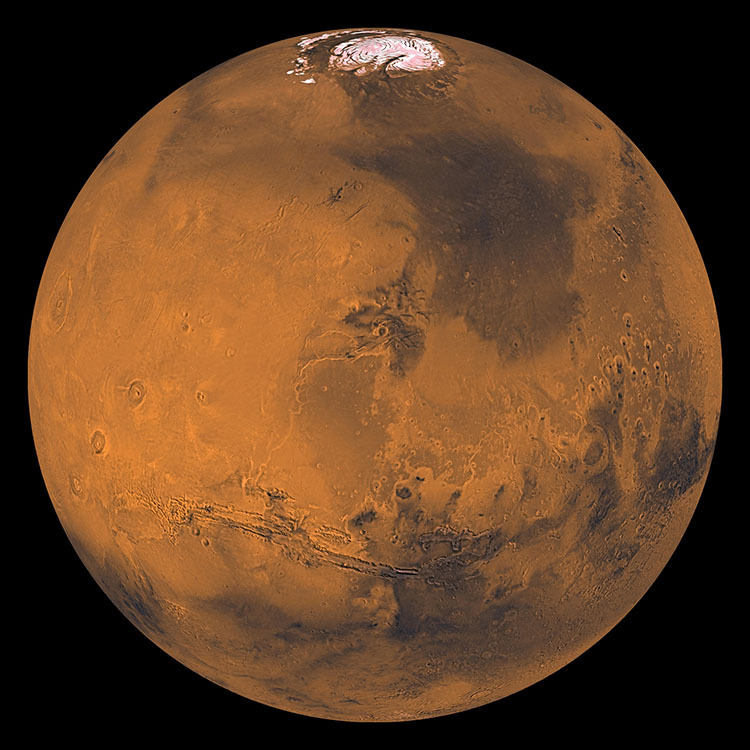 The site features an interactive mission map, live mission updates, and regular in-depth blog posts. A series of STEM-oriented lesson plans, developed by Saildrone and the 1851 Trust, are free for educators for use in classrooms worldwide. The Saildrone Antarctica Circumnavigation is sponsored by the Li Ka Shing Foundation. Science collaborators include the National Oceanic and Atmospheric Administration (NOAA), CSIRO Oceans and Atmosphere, Palmer Long Term Ecological Research, Southern Ocean Observing System (SOOS), Scripps Institution of Oceanography, the University of Gothenburg, and the Department of Marine Science, University of Otago.